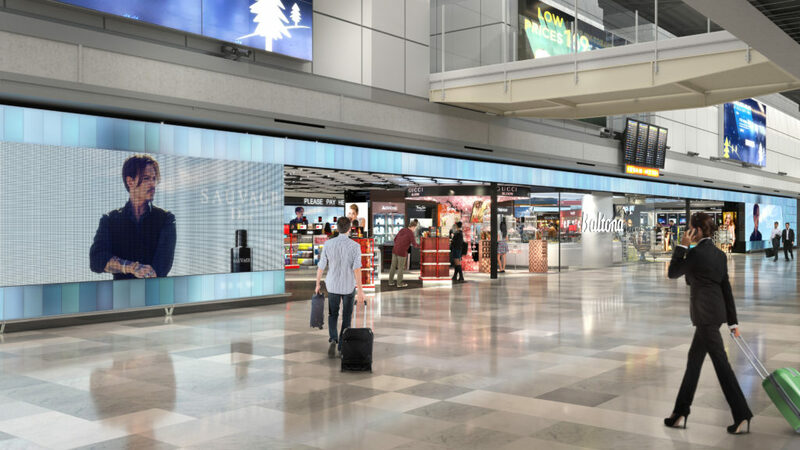 On the 8th of May 2018, we were awarded 9-year concession agreement for 14 retail outlets at Warsaw Chopin Airport. 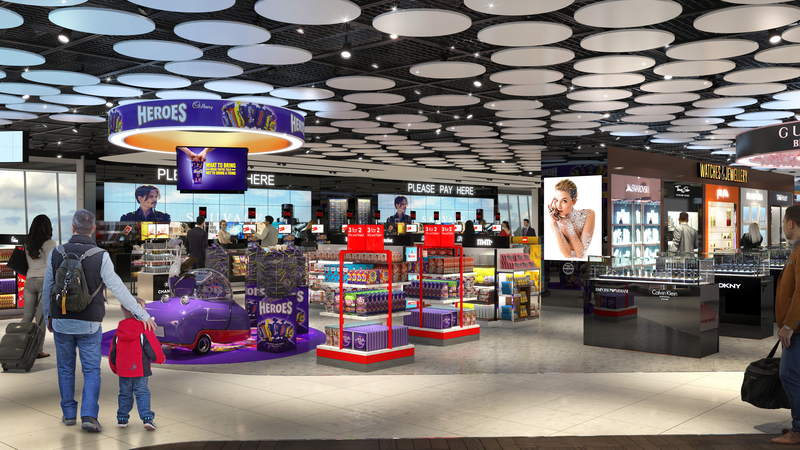 We plan to open 4 duty free shops, 3 fashion boutiques and 7 Confectionery, Tobacco and Newsagent (CTN) outlets across both terminals. The first few shops will open this summer, and the remainder in early 2019. The total retail area of nearly 3,000 sqm includes the main 1,200 sqm Duty Free shop. 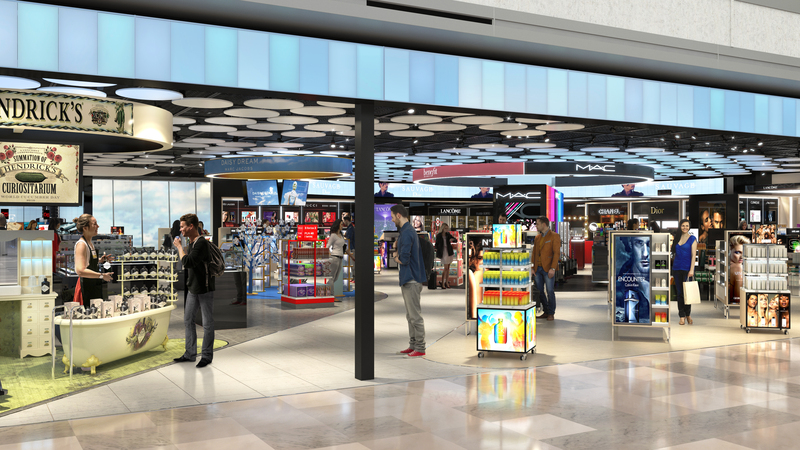 The Baltona Duty Free shops will feature core categories with the largest areas dedicated to Perfume & Cosmetics. Confectionery and Liquor will also feature, plus travel and fashion accessories. The Fashion boutiques, including the newly developed non-Schengen fashion shop, will offer a carefully selected full range of apparel and accessories. The CTN categories will cover press and books, souvenirs and unique range of Polish products.